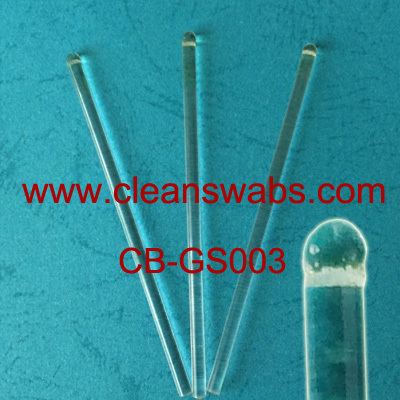 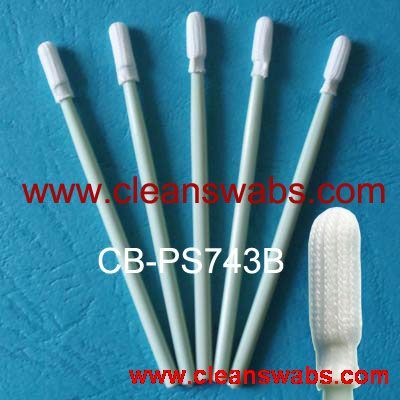 CB-PS743B Small Round Tip Swab - ShenZhen CleanseBay Technology Co., Ltd.
is extremely clean. 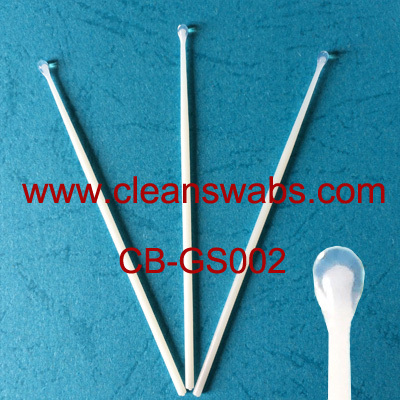 A compact handle and rigid internal head core provide support and control. 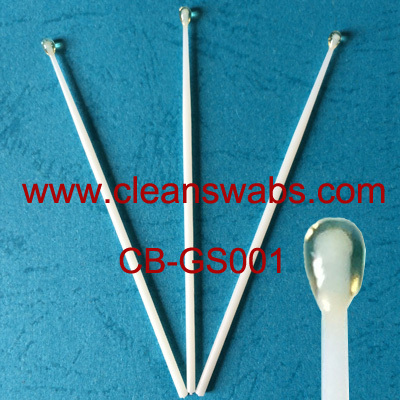 The small tip is ideal for cleaning small surfaces and recesses.